We are reckoned as one of the staggering Engine Cylinder Head Suppliers in India. 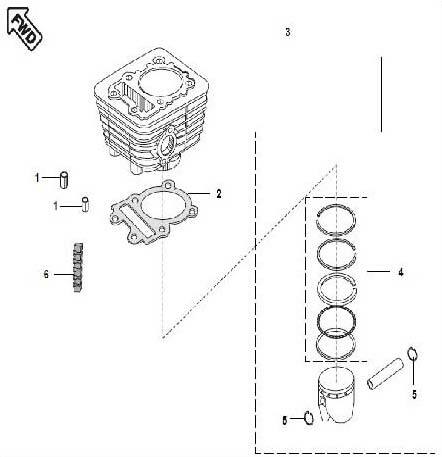 The array of the Motorcycle Engine Cylinder Head offered by us includes O Ring Kit, Cap, Flanged bolt, Guide Valve, O Ring, Bolt, Stud, Head Comp. Cylinder, Cover (OHC), Hollow Dowel Pin, Gasket head, Damper Cylinder Head, Insulator (Head Side), Pipe Intake and Plain Washer. Additionally, all the branded Aluminum Cylinder Head are accessible at affordable prices.